AFRICAN AMERICAN REPORTS: Cory Booker : Will Senate pages be safe around Roy Moore? Cory Booker : Will Senate pages be safe around Roy Moore? 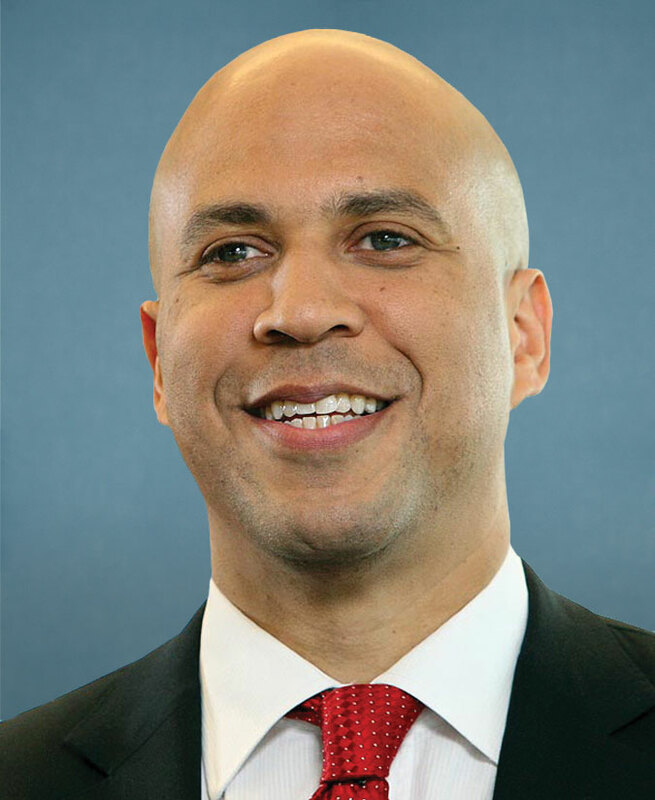 U.S. Sen. Cory Booker, D-N.J., went in on Alabama Senate hopeful Roy Moore on Saturday, wondering if Senate pages would be safe around the the Republican who is facing allegations that he pursued and sexually assaulted teenagers. Well I am in the United States Senate & I don’t want to be next to you wondering if Senate Pages will be safe from your advances.